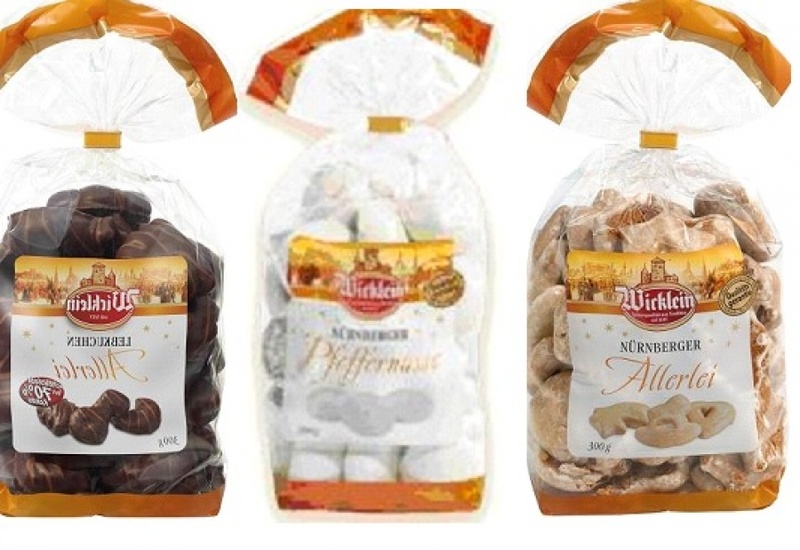 commented on "German gingerbread lovers... check this out: our container has arrived all the way from Nuremberg, Germany and we have a few products ..."
German gingerbread lovers... check this out: our container has arrived all the way from Nuremberg, Germany and we have a few products for sale for you. Create your own international Christmas treat table, bake some treats yourself, pick some treats from all over the world and of course some of our fine Pfeffernuesse or All Sorts from Germany. Be quick stock is low.